and plenty of chewy raisins! Plus they are simple to make, which is the best part. This post was created in partnership with Stonyfield, King Arthur Flour, Silpat, and Dreamfarm. 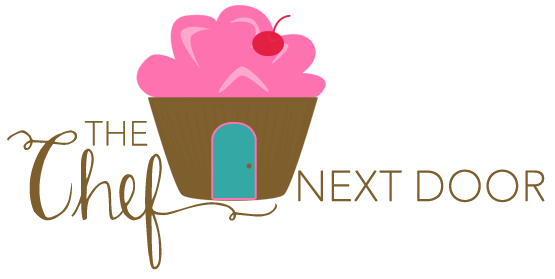 I recently realized that although I post a lot of desserts and baked goods, I really don't have that many cookie recipes on the blog. I tend to share cookie recipes around the holidays, but that's it. My dear friends, that is going to change! I love cookies, and so does my family, and I do make them frequently. Instead of keeping my favorites to myself, I am going to spread the love! 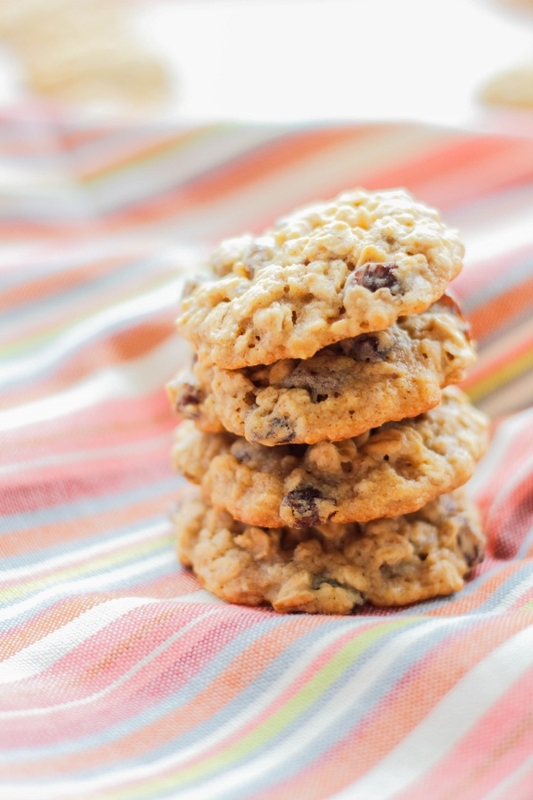 Growing up I baked a lot with my mom and grandmothers, and Oatmeal Raisin Cookies were always a staple. I like mine soft and tender, with lots of raisins and cinnamon. Not only do they taste good, but they make the house smell amazing as well! I decided to revamp my recipe to make these cookies even softer, by using Stonyfield Greek Yogurt in place of some of the butter. Boy did they turn out incredible! 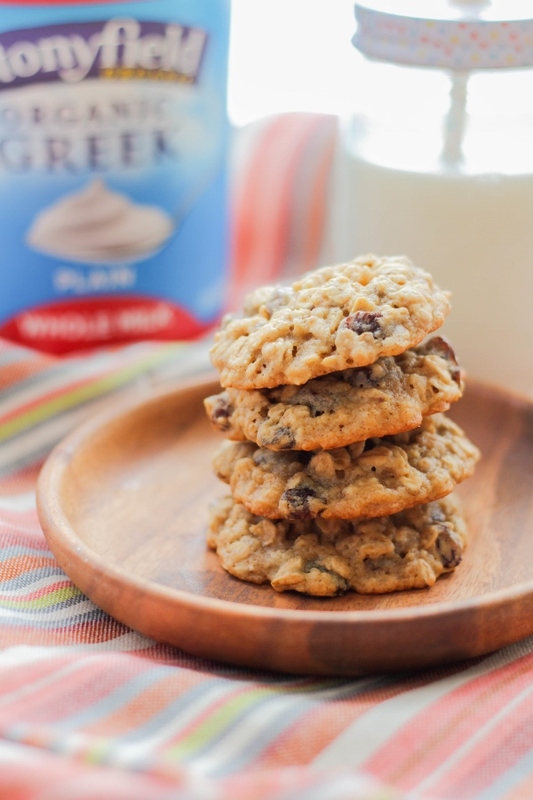 The combination of the Greek yogurt with my favorite King Arthur All-Purpose Flour made these cookies light and tender. And I found it quite hard to stop eating at just one or two. I've been working with Stonyfield for a couple of years now and I absolutely adore our partnership. Not only I am obsessed with the deliciousness of all of their products, but I love that everything they make is certified organic. It's made without the use of toxic pesticides, artificial hormones, antibiotics and GMO's. Plus, they support family farms and take care of the world around us. What's not to love? I'll give you another reason why I love them so much. It's the companies that they choose to partner with, especially for our Stonyfield Clean Plate Club. Companies like King Arthur Flour, Silpat, and Dreamfarm. Companies whose mission is to inspire, to change the world, and to be socially responsible. To me that means so much these days. 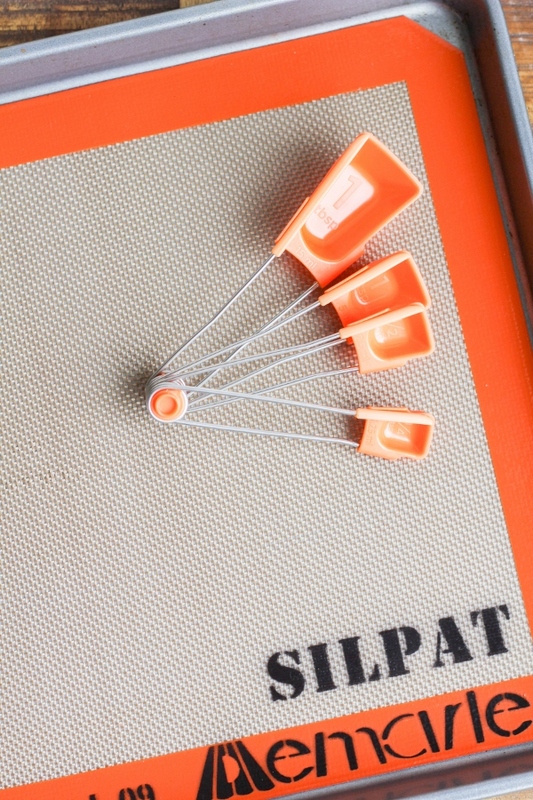 I can't live without my Silpat silicone liners for baking, and these Levoons are my new favorite measuring spoons! Stonyfield also gave me the opportunity to #PayitForward this holiday season. I know, I know, the holidays are over! That's because I needed to take some time and really decide where I wanted my donation to go. There are so many amazing causes out there to donate to, and I wanted to explore my options and really feel in my heart that I was making a difference. That's why I decided to make my donation to the Greater Lansing Food Bank. My family is fortunate to have meals on the table every day, but not everyone is so lucky. 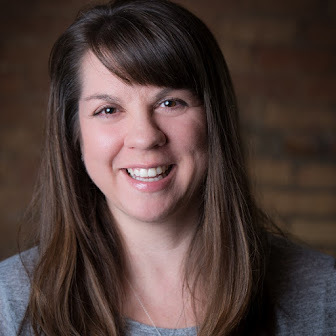 The GLFB provides emergency food to individuals and families in need throughout mid-Michigan, and donating to that cause is something I feel really good about. In addition to my donation to the GLFB, I've decided in the new year that I am going to help those in need with my time, not just in monetary ways. My son and I will be serving meals to the homeless at our local shelter next month and I can't wait. Now, who's ready for cookies?! Preheat the oven to 350 degrees. Line two baking sheets with Silpat silicone liners, or parchment paper. In the bowl of a stand mixer, beat the butter, yogurt and sugars until light and fluffy. Beat in the eggs, one at a time, mixing well after each addition. Add the vanilla. In a separate bowl, whisk together the flour, baking soda, cinnamon, and salt. Carefully add the dry ingredients to the wet ingredients and mix until combined. Add in the raisins, then the oats. 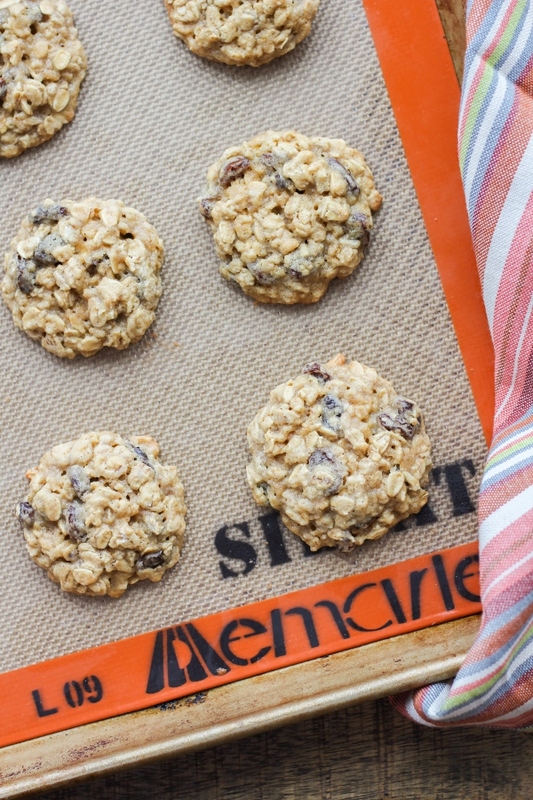 Scoop the dough by large tablespoonfuls onto the prepared baking sheets, leaving an inch between each cookie. Bake the cookies for 11-12 minutes, or until the edges of the cookies turn golden brown. 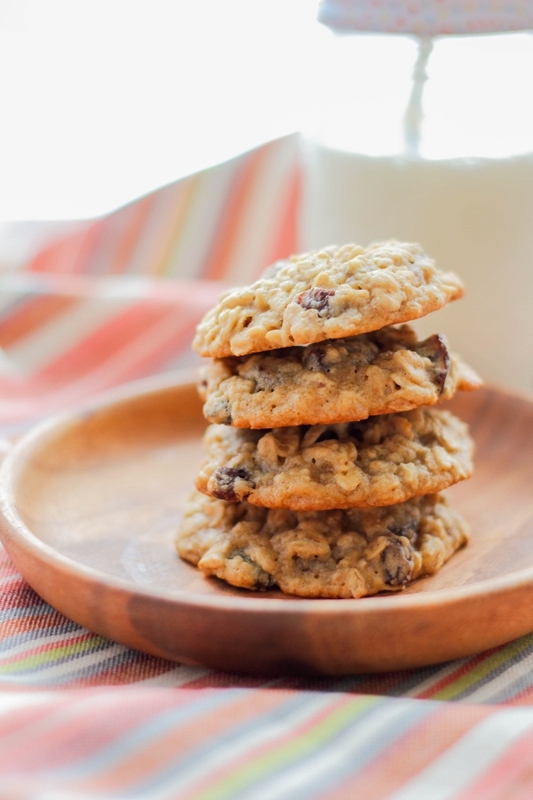 They may look underdone, but the cookies will firm up as they cool. Cool the cookies for 2 minutes on the sheets, then carefully place them on a wire rack to cool completely. Store the cookies tightly covered.